Colin prides himself as being more than a lawyer to his clients. He is a trusted business advisor who sweats the details so his clients can rest a bit easier. Colin serves as general counsel to a wide variety of businesses where he offers comprehensive, practical advice to business owners on such matters as business organization, contracts, licenses, employment, tax, mergers and acquisitions, business planning and exit strategies. He has extensive experience representing business clients in the review and preparation of partnership agreements, shareholder agreements and limited liability company operating agreements. Colin serves as Co-Chair for the firm’s Cyber Liability & Data Security Practice. He advises clients in various industries on best practices as they relate to cybersecurity, data breaches, compliance and incident preparedness. Additionally, Colin advises buyers and sellers in the purchase and sale of businesses. He represents commercial developers and commercial lenders in real estate development projects and financing transactions. 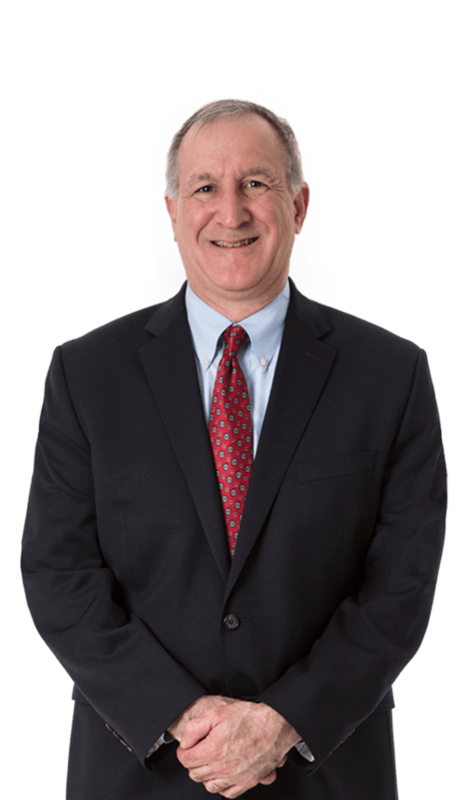 Prior to joining Partridge Snow & Hahn, Colin successfully ran a boutique corporate law firm for twenty years. In 1903, a 14 year old boy arrived alone at Ellis Island, determined to succeed in this new land. Though possessing only a 3rd grade education, he quickly realized what America had to offer. He soon apprenticed for, and became, a barber in Lawrence, MA. While this trade was more rewarding than those generally available to immigrants, he was not satisfied. He wanted a formal education. He began to study English and mathematics, as he knew he must first master these disciplines in order to succeed. After several years of self-study, he approached Dr. Alfred Stearns, the headmaster at Phillips Academy Andover. Impressed with the man’s determination and drive, Dr. Stearns allowed him to take the entrance examination. After passing the exam, he was admitted as a 24 year old freshman. His academic performance later earned him a scholarship. This remarkable man went on to attend Harvard University and Boston University Law School. He practiced law in Wakefield, MA until he was 88. He is Anthony, Colin’s grandfather. Two generations later, Colin shares the same passion for law that his grandfather had. If you have the chance, ask Colin about his two year Jesuit volunteer experience in the Marshall Islands.